27) When Pharrell enlisted some young talent to help out. 28. 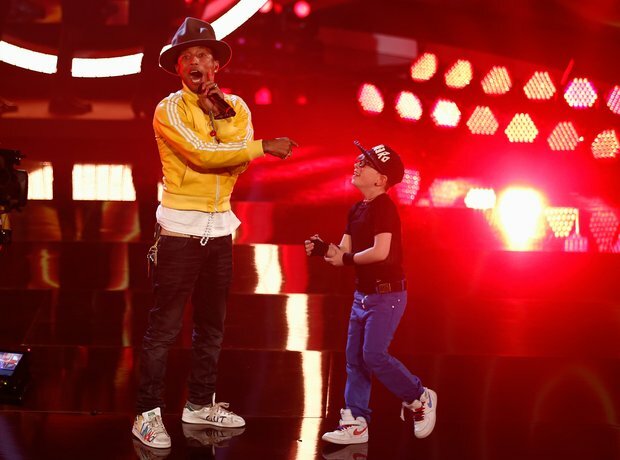 27) When Pharrell enlisted some young talent to help out.